New rules are hoped to deter dodgy businesses from hiring unlicensed workers to perform dangerous jobs. Only licensed electricians will be allowed to mount, locate, fix or remove solar panels on Queensland solar farms with a total capacity of at least 100kW under the State Government’s new Construction and Operation of Solar Farms Code of Practice 2019 and the Electrical Safety (Solar Farms) Amendment Regulation 2019. The new legislation, which takes effect on May 13, came in response to growing concerns about backpackers and unlicensed labourers risking electrocution and fires while mounting and removing live solar panels. In the last six months, work health and safety and electrical safety inspectors have completed more than 200 audits at solar farms across the Sunshine State and issued 67 statutory breaches of work, health and safety and electrical safety laws. This includes unlicensed electrical work, non-compliant electrical installations and inadequate safe work method statements and emergency plans. State Industrial Relations Minister Grace Grace revealed the Queensland Government’s renewable energy target of 50 per cent by the year 2030 has sparked a jump in commercial solar farms across the state and new work for installers. However, the skills shortage has prompted some contractors to hire unlicensed workers who are unaware solar panels generate power as soon as they are exposed to light, so the individual panels cannot be isolated while being mounted. National Electrical and Communications Association executive director Peter Lamont said the changes would help save unnecessary injury or death. State Electrical Safety Commissioner Greg Skyring welcomed the new rules. “The new code of practice and regulations will provide guidance and clarity for solar farm developers, owner and contractors when it comes to their electrical safety duties,” he said. 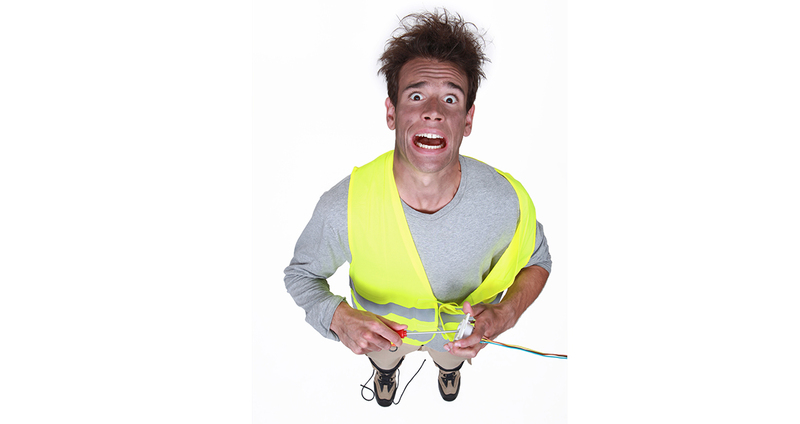 Master Electricians chief executive Malcom Richards echoed this view. There are already more than $5 billion in operational, committed or underway projects that will create more than 4600 jobs according to State Minister for Natural Resources, Mines and Energy Anthony Lynham.